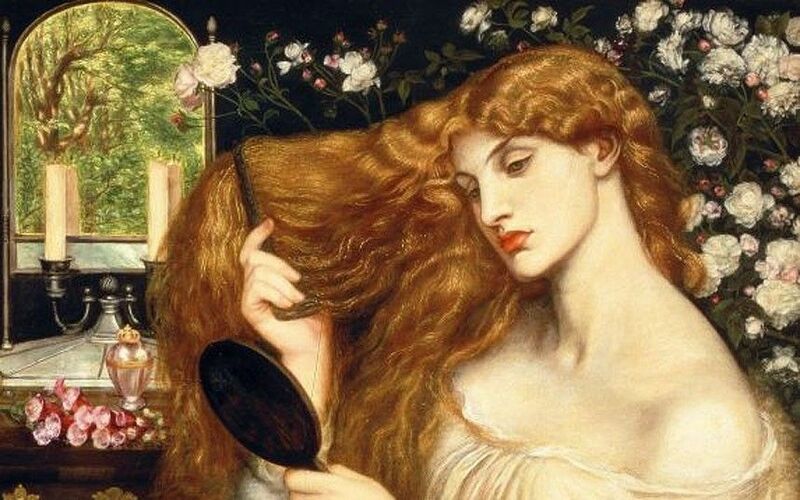 The Pre-Raphaelites had several paintings in their possession that signified a specific image of Arthurian damsels and knights. Some evidence indicates that the interval between the exit of the Romans and the entry of the Normans in England gravitated towards locks and facial hair for the men. But in reality, there is very small documentation on the hairdos during the dark ages that have survived.